In 2015, researchers made history by detecting gravitational waves from colliding black holes for the first time — and this was such a milestone that three U.S. physicists almost immediately won the Nobel Prize for their work on the project. Since then, physicists have detected gravitational waves from other exotic smashups. The grand total is10 pairs of black holes colliding and a pair of neutron stars crashing together. Now they’re getting ready to discover more of these cosmic events. On April 1, the twin facilities in Louisiana and Washington state that make up the Laser Interferometer Gravitational-Wave Observatory will start doing science again after being shut down for more than a year so that workers could install hardware upgrades. The project is funded by the National Science Foundation and the improvements should dramatically increase the detector’s ability to sense some of the most mysterious and powerful events in the universe. “So far, we’ve seen 11 things. 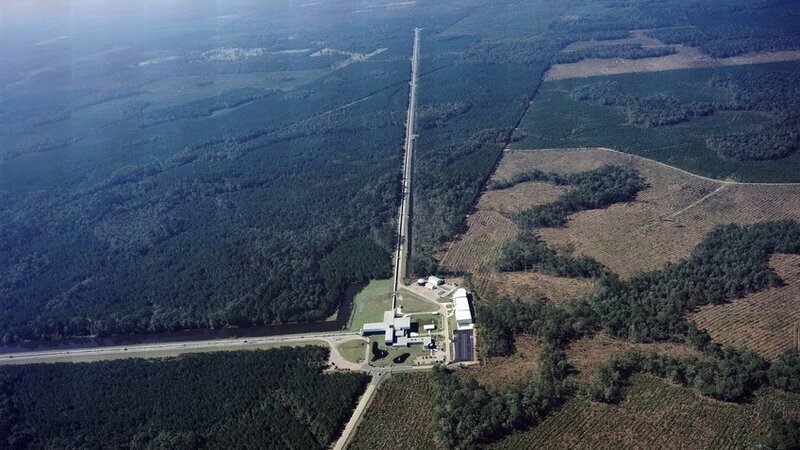 Maybe we’ll see twice that many this year,” says Joseph Giaime, head of the LIGO Observatory in Livingston, La. Can NASA’s Dart spacecraft, a potential defensive weapon against incoming asteroids, hit one and change its course or speed? We should find out in 2022.